I have but a moment till it grows dark and the [mail] bag closes, but I don’t think I have much to say, so it don’t matter. I’ve had a hard day’s work too, as we generally do on Fridays, and am tired. We are in the dark as to movements at home since the 8th, no steamer being yet in owing I suppose to the awful gales. We are as usual very quiet, having been dragged to rounds of the Christmas pantomimes and bored to death with them. I wish you or John were here to be funny and amuse people; you know I never could do it, and now I grow stupider and stupider every year as my hair grows thinner. I haven’t even the wit left to talk to girls. I wish I were fifty years old at once, and then I should feel at home. 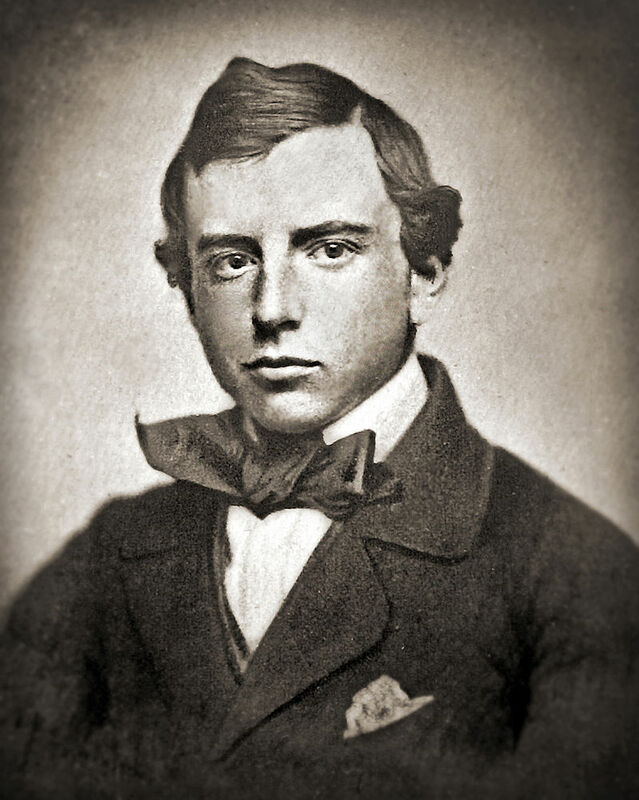 Henry Adams – the son of the U.S. ambassador to Britain during the war. Henry Adams to his brother Charles F. Adams, Jr., January 23, 1863. As we’ve discussed before, both Union and Confederacy wanted European powers either on “their side” or strictly neutral. Officially, European countries stayed neutral, though many citizens had strong opinions about the American conflict. How did news get from North America to Europe during the Civil War? Well, a transatlantic telegraph cable had been laid 1858, but during the Civil War years it was out of commission. (Repaired in 1866.) Communication went back to the decades-old method: by ship. Fortunately, there were regular steamer schedules for transatlantic crossing, ensure relatively recent new arrived in the capitals…unless there was a storm. Henry Adams references the news delay caused by “gales,” and this particular delay resulted created a gap between the arrival of the news of the Emancipation Proclamation and the reaction news returning to America or further details arriving Europe. In 1807 after a long fight in Parliament, Britain outlawed their slave trade. 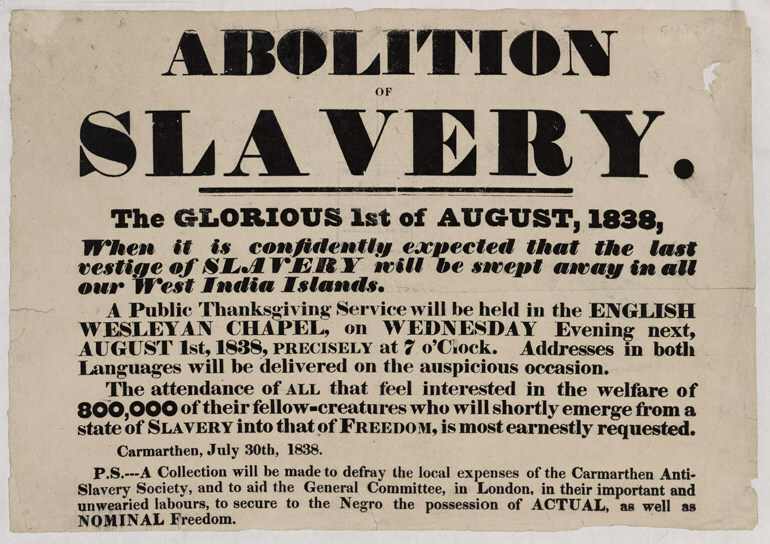 In 1833, a law to abolish slavery throughout the British Empire passed. Many Englishmen looked unfavorably on American slavery, and for some, it was a definite reason to stay out of the conflict. 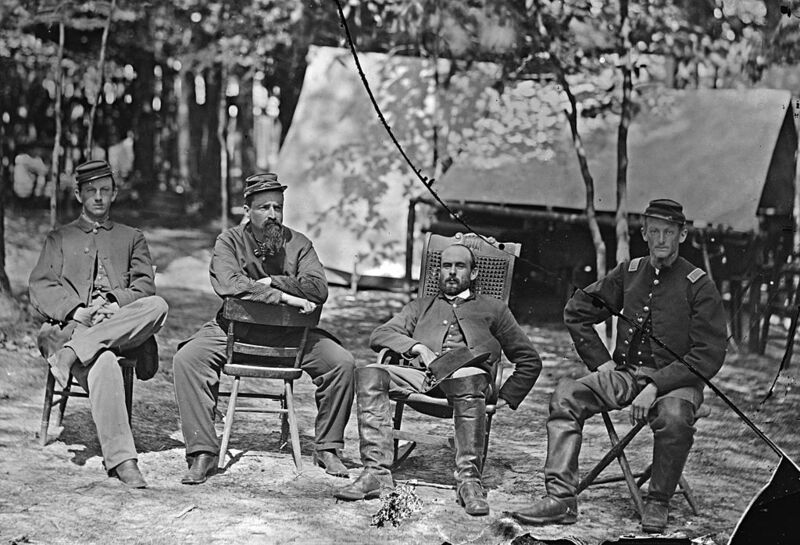 Others secretly or openly argued in favor of the Confederacy. However, Lincoln’s Emancipation Proclamation drew the metaphorical line in the sand and gave Europeans something to consider. Since the Southern states did not return to the Union, if the North won the war, slavery was on its way out – though still waiting to be formally ended throughout the whole country with a Constitutional amendment. Suddenly, there were greater stakes in the conflict. Moral stakes. And England was in an era of great interest in moral and social reform causes (at least outwardly). The historic document also sparked controversy in England, as recorded by Henry Adams and others. It called to mind the debate over forms of government and forms of thinking. How much power should “common man” have? Republicanism vs. Monarchy?! What if the idea of equality extended all the way to social classes; would the working classes of England – powering the factories and economic system – stay contented in “their place”? Ultimately, the Emancipation Proclamation brought a discussion of American ideas to England – at least for a few weeks. And it laid the groundwork for a rout of Confederate attempts for an alliance and diplomacy. Although Britain officially remained neutral (and unofficially built warships and blockade runners for the South), many politicians, diplomats, and citizens were wary about fighting against the North and its abolition cause. “If only you at home don’t have disasters…” wrote Henry Adams to his older brother, who was serving in the military. Military disasters. Although there had been Union victories in the west, the Federal record in the east still left much to be desired. Adams felt confident in January 1863 that Britain would not align with the Confederacy. Now, if the Union generals and armies could avoid military or political disasters and avoid creating scandals that echoed to England…it seemed probable that the Union would keep Britain either out of the war or join on their side. 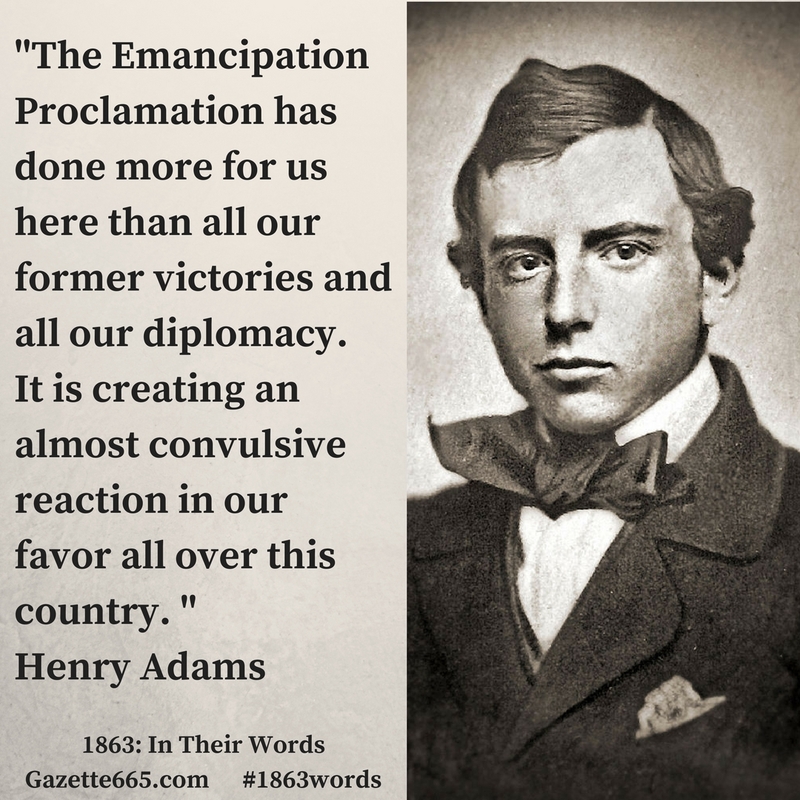 Henry Adams couldn’t have looked ahead to the defeats and victories for the Union cause in 1863. And he didn’t know the full power of the Emancipation Proclamation. But if he could’ve known, he would have been pleased to know that the Rebs were almost in diplomatic checkmate as he predicted on that cold, tiresome January day. Prince Albert was no slouch in this area either. Yes, Prince Albert frequently advised (or set policy) for Queen Victoria.